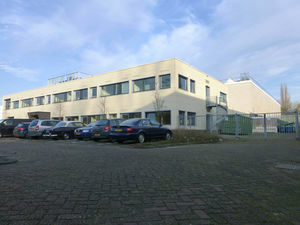 The Energy Technology Section is part of the Process and Energy Department of the Mechanical, Maritime and Materials Engineering (3mE) faculty at the Delft University of Technology. Research and education focus on the design and modeling of thermal energy conversion systems, with a focus on renewable energy. Our lively group consists of around 35 scientific staff members (professors, research associates and PhD students) and, at any time, approximately 40 M.Sc. students. We also manage excellent research facilities. The group has a long history that dates back to the 1960's.